Sunscreen is a vital part of our skin care regime. We need it to protect our beautiful skin from the harmful UV rays, which causes skin problems including tanning. Although, we use sunscreen almost the whole year but it becomes a necessity during the summers and the pre-monsoon period. The sun is brighter at this time and it can have severe effects on our skin. So, it’s always better to keep a sunscreen handy because you may need it anytime. How does sunscreen protect our skin? The sunscreen protects our skin like a ‘bulletproof jacket’. It stops the UV photons before they can reach our skin and inflict severe damage. It contains natural sun blocking molecules which absorb the UV protons and the inorganic pigment which scatter, absorb and reflect UV. The sunscreen product has sufficient quantities of protective agents which must be optimally applied all over the skin in order to get complete protection. But still, most of us get it wrong and we end up with tan spots on our skin!! So, where do we get it wrong? Here we have discussed 11 common sunscreen blunders we generally do which result into skin problems. When we go shopping for a sunscreen product we either ignore the label or don’t read it properly. But reading the description is necessary! Before buying any sunscreen, you must check whether it blocks both UVA and UVB rays or not? And if you find ‘broad spectrum’ in the label, buy it! Other than that, it should also contain Titanium Dioxide and Zinc Oxide which prevents any kind of skin damage. You must buy a product compatible for your skin type. For dry skin: Go for sunscreens which contain moisturizing agents like aloe vera or glycerin. Yep, sunscreen also comes with an expiry date like all other beauty products. Moreover, it also has an instruction label on how to use and store it. But most of us ignore it! And due to the ignorance, the ointment inside may get damaged. A sunscreen which is stored properly away from direct sunlight will remain effective for up to a year. If you have been using a sunscreen tube for more than a year it’s better you throw it away!! An expired sunscreen may not work and will make your skin vulnerable to the sun rays! Most of us believe that all sunscreen products equally protect our skin but it doesn’t! If you check the SPF in the description label, you will find that some products have higher SPF and some have lower. The sunscreen with higher SPF gives better protection. Also, if you think that the moisturizers or the make-up products which come with the SPF can protect you from the sun, then you are wrong!! These products don’t have sufficient amount of SPF like the sunscreens. So, try to apply a good sunscreen with higher SPF before you go out. Sunscreen is made for protection against the UV rays of the sun. So, if you are buying a sunscreen make sure that it’s at least SPF 30. If you use lower SPF sunscreen make sure you use it often during the day in order to keep your skin safe. If you have any kind of skin problems such as hyperpigmentation or a history of skin cancer, then it is better to consult a dermatologist to know which SPF amount is suited to your skin. Moreover, if you are dark-skinned and avoid using sunscreen then you should start using it today itself. Due to the thinning of the ozone layer, even the dark-skinned get affected by the UV rays!! While applying the sunscreen, we must make sure we are applying the right amount. Most of us apply too little. But that doesn’t really help. For face: at least a nickel-sized (five rupee coin) amount. For each arm: A nickel-sized amount. Do you have the habit of applying sunscreen just before you step out? Well, that is wrong! Sunscreen lotions don’t work properly if it is applied just before you go out. It must be applied at least 20-30 minutes before for the sunscreen to sip into your skin and form a protective layer to work effectively. Most of us ignore using sunscreen when we go out for a swim. But what we forget is even when we swim our body is exposed to the sun. Actually, more skin is exposed as we wear swimsuits. So, we should use sunscreen before wearing the swimsuits so we can apply the sunscreen properly. Using a spray is a better option as you can use it easily and even reach the back too! We do use sunscreen on a daily basis but we don’t exactly know how many times we need to apply it on our skin. Generally, we use it only once on our skin but it is not enough! For every skin tone, the frequency of use is different! For darker skin tone: Apply it three times a day! Note: If you play a sport or have a profession which needs you to remain outdoor then you should apply it more often. As we wash our hands more often so the lotion we apply on our hands gets washed away every time. It makes our hands remain vulnerable to the sun rays. So, you should keep a sunscreen hand lotion handy to apply it on the hands whenever we wash them. This protects our hands throughout the year and especially during the scorching summers! Sunscreen isn’t only for our hands, arms, and feet. We also need to apply it on our ears, skin area near the eyes and also on the lips. For lips: Use lip balms which contain at least SPF 15. For areas near eyes: use sunscreen lotion and shades. For ears: use normal sunscreen which you use on other parts of your body. This is the biggest blunder most of us do. Sunscreen isn’t only made to be used during the summers. 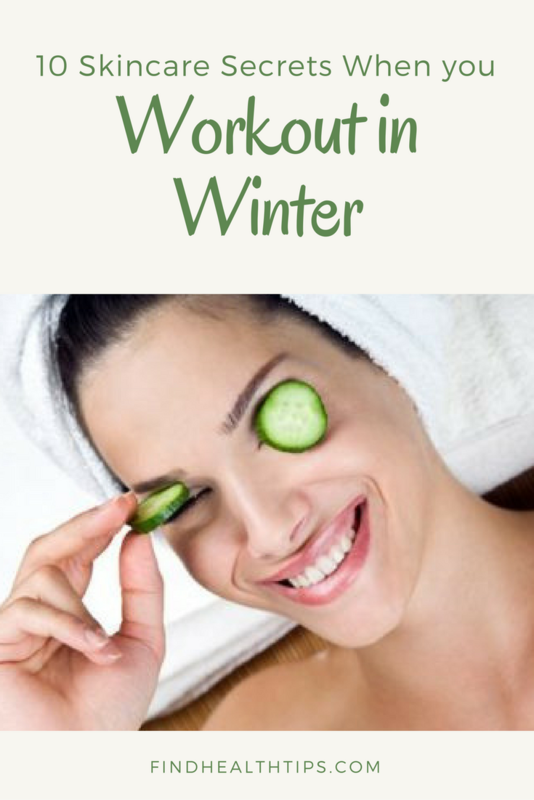 It need to be used whole year even if the sun isn’t hot during the winters or the cloudy seasons but the sun rays still reach our skin and it’s ill-effect is as much as it is during the summer. Interestingly, the sun rays during the cloudy days are stronger and can cause severe damage to your skin. So, don’t ignore sunscreen at any time of the years, be it any season! Always keep a sunscreen handy and lather it whenever you go out! Use protective clothing like sunglasses, hats, and gloves. Avoid going out between 10 a.m. to 3 p.m. Always carry an umbrella when you go out on a bright day.